Your smile is unique, and you deserve dental treatment that is customized to address your specific concerns. Whether you’re interested in achieving a perfect smile or would like to maintain the one you already have, our friendly professional team is here to support your goals. We love getting to know our patients individually so that we can help them take the steps to enjoy a healthier, more attractive smile. Our top priority is to provide treatments that protect your well-being by addressing your concerns and building long-term, trusting relationships. Dr. Park is committed to providing you with the highest standard of oral health care in a soothing, comfortable environment. He has extensive training in all areas of general dentistry and continually updates his training and education to deliver specialized treatments that maintain, restore, and enhance your dental health. 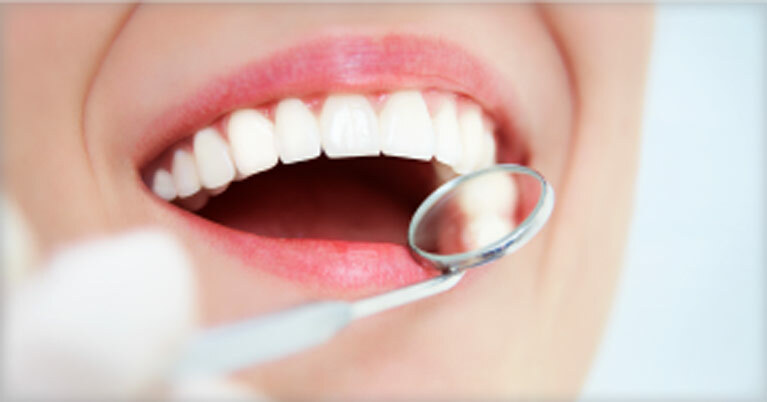 We understand that many patients have concerns about dental visits. This is completely normal, and we make your comfort a top priority so that you don’t have to let anxiety control your dental care. We are equipped with the latest technology to ensure that you always receive the most efficient, up-to-date treatment. Our team believes that you deserve to be treated with the utmost respect and integrity. 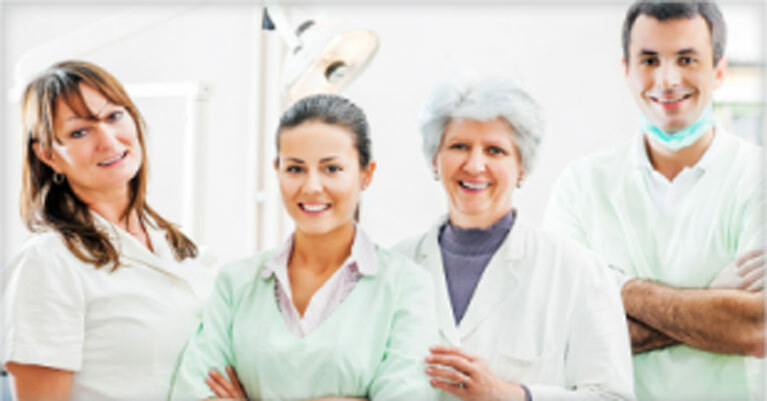 You can think of us as your partner in dental care, and we will explain the importance of every procedure so that you can make confident decisions about your dental treatment. High-quality dentistry should be accessible to everyone, and cost should never be a factor in the type of care you choose. 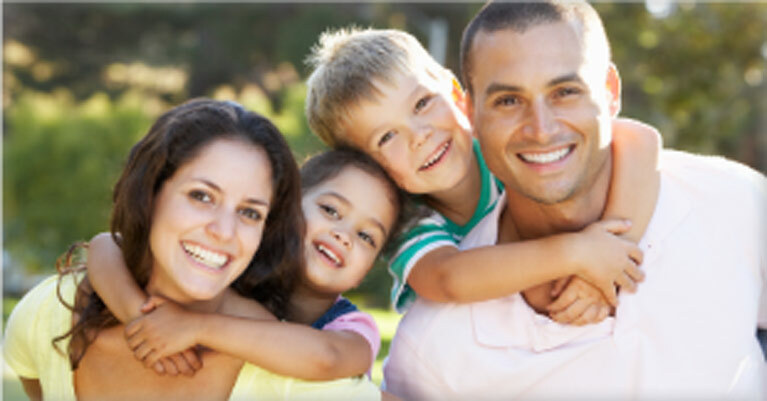 We will work with you to find cost-effective solutions that fit your budget and keep your oral health on track. Dr. Park and our team would love to meet you and show you the difference that friendly, personalized care can make. We know that you will be impressed with the warmth of our experienced professional team and the individualized care we offer to every patient. We are in-network providers for Delta Dental Premier, and we’re happy to file all other insurance claims for your convenience. Convenient financing options like CareCredit make high-quality care available when you need it. Our knowledgeable team will be happy to answer all your questions about insurance and make sure that you are getting the most out of your coverage. Please give us a call to schedule your next appointment. We look forward to meeting you!